We Wish You All Marry Christmas and Happy New Year-2015. 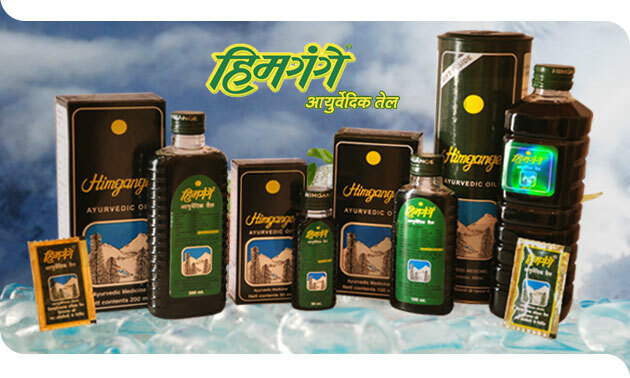 We at G. K. Burman Herbal (India) Private Limited are the leading manufacturer & exporter of premium quality medicare product ( Himgange Ayurvedic Oil ) since a decade. With our immense experience in medicare industry & professional management we have been able to cater the requirement of a large clientele across the world. Company stood up in Year 1984 by Mr. Gautam Kumar Burman with a vision to provide the Ayurvedic & medicare products across the globe. Our team comprises of immensely experienced marketing professionals who work in close co-ordination & collectively have lead us to the path of success. Our products are highly efficient in nature & do not contain any side effects. Moreover our products are in accordance to the international standards & have been competitively priced.